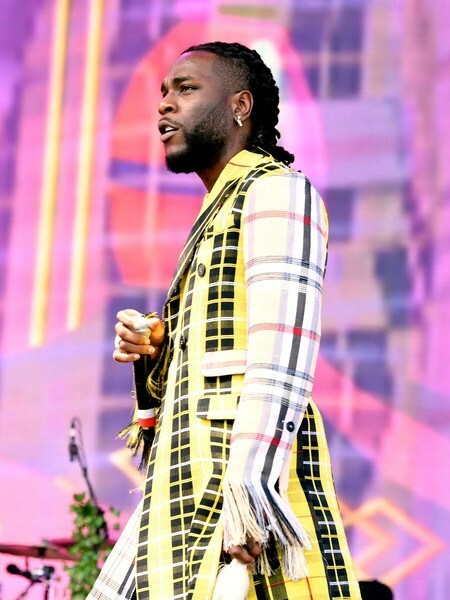 After bashing the organizers for writing his name in small fonts, ‘African giant’ Damini Ogulu, aka, Burna Boy delivered one of the best performances at his Coachella debut on Sunday night. It is one of the most famous, and profitable music festivals in the United State. He thrilled the crowd with famous hits like ‘Killin Dem’, ‘Dangote’, ‘On The Low’ among others and finished it off with his blazing Zanku. We recall that Burna bagged the most awards at the 2019 Soundcity MVP Awards, bringing home four plaques including ‘African Artiste of the Year’. He was styled by Ronami Ogulu with outfit designed by Kenneth Ize. However, it has been a source of debate so we are forced to ask hit or miss?